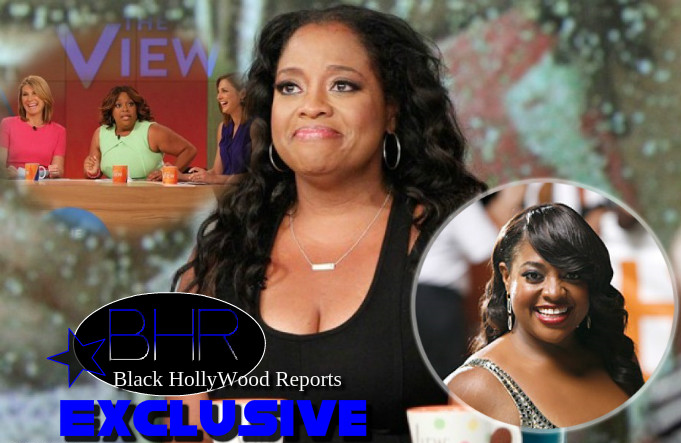 BHR Hollywood Reports.............Emmy Award winning and TV personality Sherri Shepherd is set to come back to the view. The 48-year-old comedienne will be joining the panel in an attempt to boost the long-running daytime talk-show’s struggling ratings, only this time, she will be a part-time co-host. Her fun energy was a hit with audiences, and ABC executives have been trying to get her to come back ever since. 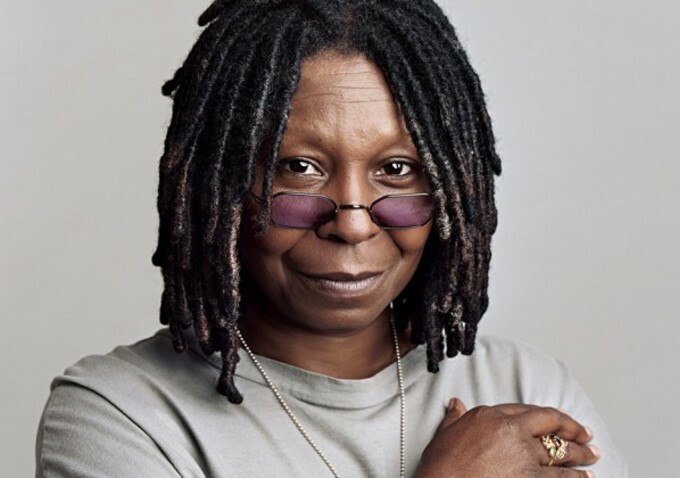 ‘Though the show was taped in advance and Whoopi Goldberg was out dealing with the death of her brother, everyone was blown away by how Sherri brought the energy of a live broadcast to the taped show. She had been so missed by the producers that many of them cried when she walked in the building,’ a network source told Reports. Shepherd’s return is just one of many surprising new editions and exits that “The View” will experience. There has been a lot of buzz that the Republican voice of the show, Nicolle Wallace, will be leaving as well, but the network is still considering whether she’s a keeper. Two more additions to the rotating crew will include former “Full House” actress Candance Cameron Bure, model Molly Sims, and former “What Not to Wear” host Stacy London. 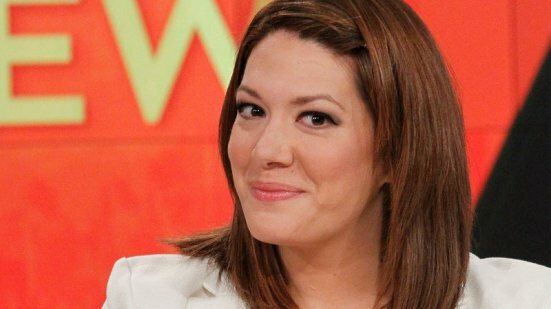 According to Reports, comedienne Michelle Collins will also join to co-host full time next season.